Home Knowledge Centre Blog Equality & Discrimination Do adjustments need to be made for older workers? Do adjustments need to be made for older workers? Should you make allowances for older workers? As more people work longer into old age, and with the retirement age looking to increase again in the future, businesses are becoming more and more likely to find themselves with older employees. But what are their rights, and should you make any adjustments in the workplace because of their age? Dealing with older workers can be quite a sensitive subject but essentially, the key is to treat them in exactly the same way as all other members of your workforce. If older employees are performing to the required standards for their role, then there’s no need to view them any differently from younger employees, as they’re clearly capable of doing their job. If the performance of an older member of staff begins to falter, you should deal with them in accordance with your normal procedures – looking at the situation in order to identify what the root cause of their dip in performance might be. It’s important to keep an open mind, as their age may not be the cause. Through all your interactions, you need to be aware that if you allow misconceptions to affect your attitude towards older workers, and treat them less favourably than others because of their age, you could expose yourself to the risk of a claim of age discrimination – this is a protected characteristic under the Equality Act 2010, in the same way as someone’s race or gender. There’s no standalone right for someone to have adjustments made to their role just because of their age. The legal duty to make reasonable adjustments to a role applies to an employee who has a disability – and it’s just as likely for this to apply to a younger employee as an older one. Of course, where an older employee has a disability which hinders their performance then adjustments need to be considered, but it’s disability that drives this obligation, not age. Temporary adjustments (for example, more training or supervision) that are considered during a standard capability process should be the same as those considered for younger employees who are, for some reason, not performing to the required standards. 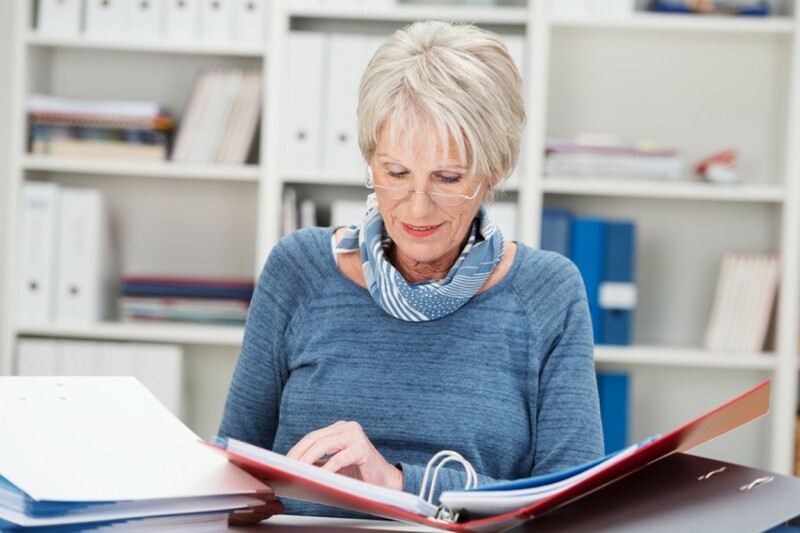 It’s important to remember that employees of any age can claim unfair dismissal – with the previous restrictions on employees over the age of 65 from claiming being removed in 2006. Additionally, employees over 65 can also claim a full statutory redundancy payment too. Who calls the shots on retirement? Decisions about retirement are, in general, purely to be made by the employee. It’s no longer possible to enforce retirement on an employee merely by virtue of reaching the age of 65. Contractual retirement ages can only be used if they’re objectively justified, meaning that it must be a proportionate means of achieving a legitimate aim. Therefore, for the vast majority of employers, enforced retirement is not an option, and provided that the employee’s performance remains at an acceptable level, the employee should not be treated differently to anyone else.